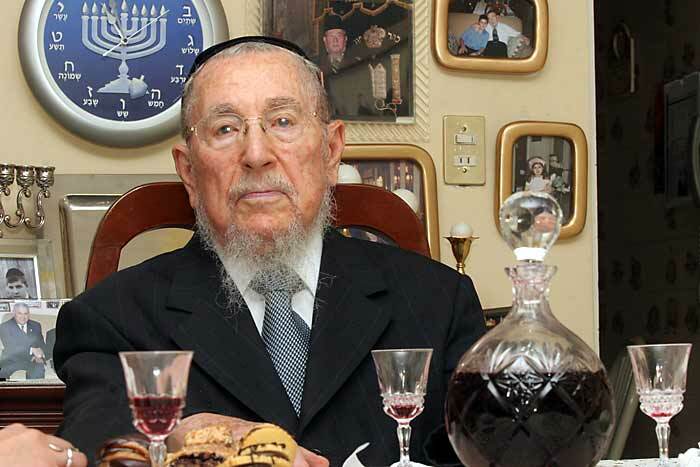 This morning Rabbi Kaiman (Z”L) passed away at age 97. He was the Rabbi of the small Jewish community in Monterrey since 1944. He presided over my grandparents’ and parents’ weddings. My dad, my brothers and I were all circumcised by him, and studied for our Bar-Mitzvah with him in his house. He was loved by his Jewish community and by the people of Monterrey in general. May he rest in peace.